My first skin in a couple years. Very simple interface, and buttons for what you need lol. Leave me feedback! ****NOTE: In order for this skin to load you will need to change the .zip extension to .xsf first. Still not getting it to load. It works when you remove the .zip and replace it with .xsf in the filename. 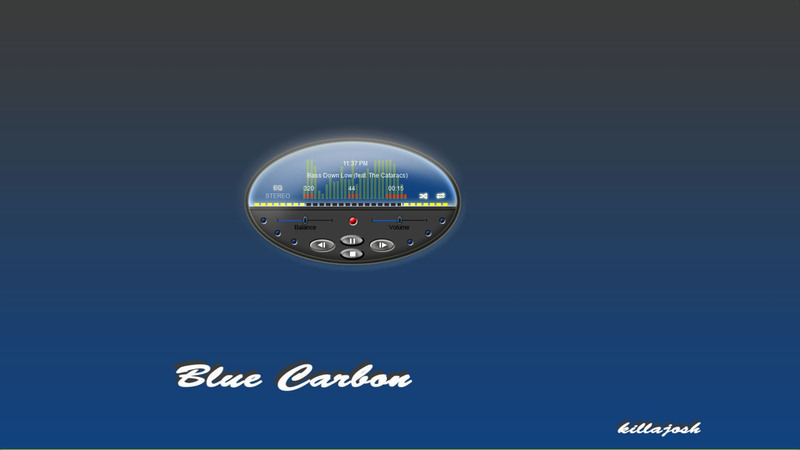 So change Blue Carbon.zip to Blue Carbon.xsf and then double click that file. It will then load into Xion. I tried that..it still does not work.Guess I wont be using this. Changing the extension worked for me. Decent skin too. Thanks guys. spence, idk what's up with it. I have tried to duplicate the problem, but it works for me every time. Sorry mate.